Separation of Concerns – Customers would like to handle and respond to events in a separate account in order to implement advanced security schemes. 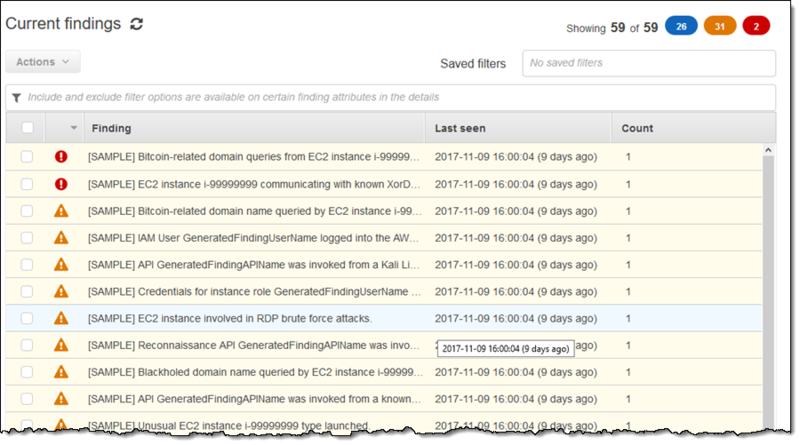 Rollup – Customers are using AWS Organizations and would like to track certain types of events across the entire organization, across a multitude of AWS accounts. Events forwarded from one account to another are considered custom events. The sending account is charged $1 for every million events (see the CloudWatch Pricing page for more info). 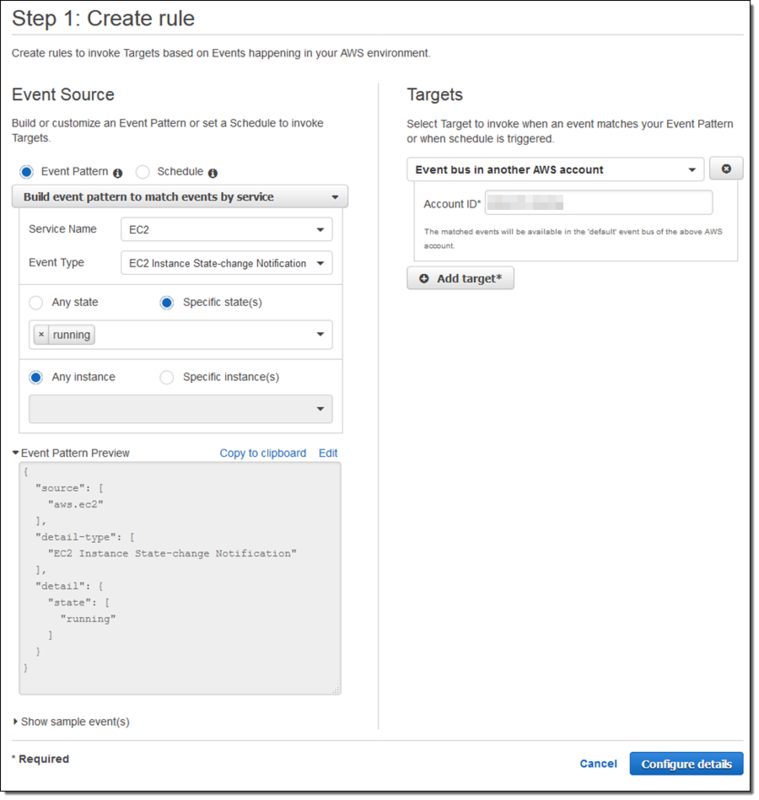 This entry was posted in AWS, Cloud, Computer, Murmuring, Network, Security and tagged account, amazon, aws, cloud, cloudwatch, cross, delivery, event on July 2, 2017 by Gea-Suan Lin. This entry was posted in Computer, Database, Murmuring, MySQL, Software and tagged database, db, event, mysql, performance, rdbms, schema, table, user on May 31, 2017 by Gea-Suan Lin.